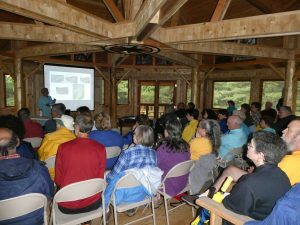 • Present educational or informative presentation, class, hike, outing, etc. *Educator volunteers can be a self-identified and passionate nature enthusiast or Ph.D. in a specific field of study. We welcome any ideas for events and articles.